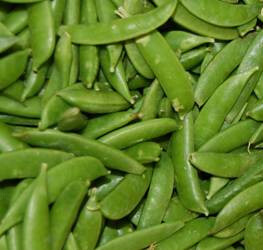 Sugar Snap Peas: A tasty treat and a healthy snack. 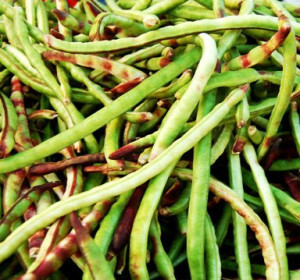 Can be eaten raw, cooked, or used in a stir-fry. Great on a crudités’ platter. The shells should be eaten too. 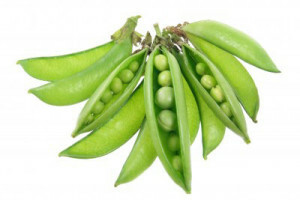 English Peas: The common garden pea, also known simply as green pea. Black-eyed Peas: Although called a pea, it is actually a bean. Both peas and beans are legumes, and both have edible seeds and pods.